- Continual windups that lead to confrontation. - Angry outbursts, especially if the offending child/teenager is denied something they have asked for. - Arguments that end in abusive language and sometimes in threat of or actual violence. - Violence against self (e.g. cutting), others (e.g. bullying) or property. - School truancy, on-report or exclusion for ‘bad behaviour’, dropping out of school. Available at both our Practice sites, in Swindon (Wilts) and near Brecon (Powys), our most common approach to these kinds of difficulties is to work with the whole family, using a programme based on Systemic/family systems thinking called Non-Violence Resistance (NVR). Behind the NVR programme is the idea that it is useful to consider some kinds of child/teenager difficulties as reflecting particular patterns of family interactions, rather than as a problem with the child/teenager. This means we work with parents as well as the child/teenager to put in place new ways of relating within the family and the community that will impact on the child/teenager. In this approach, our role is to ground you, the parent(s), in the principles of NVR and then to enable you to put the various aspects of the programme into practice. Of course, some child/teenager difficulties can be traced to other factors, such as bullying in school, or experiencing or witnessing abuse. 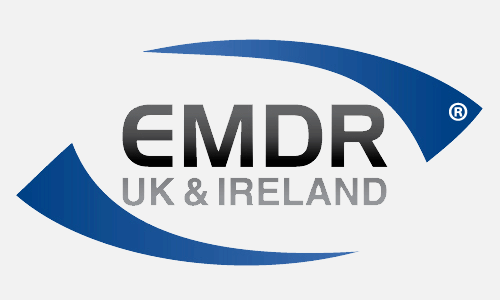 In these circumstances we focus on the traumatic events using EMDR. One of our therapists is a specialist in working with these situations. Please get in touch with us to arrange an initial consultation to discuss the options in more detail including costs. Swift Therapists have enhanced CPR disclosure for work with children through Social Services and BUPA.